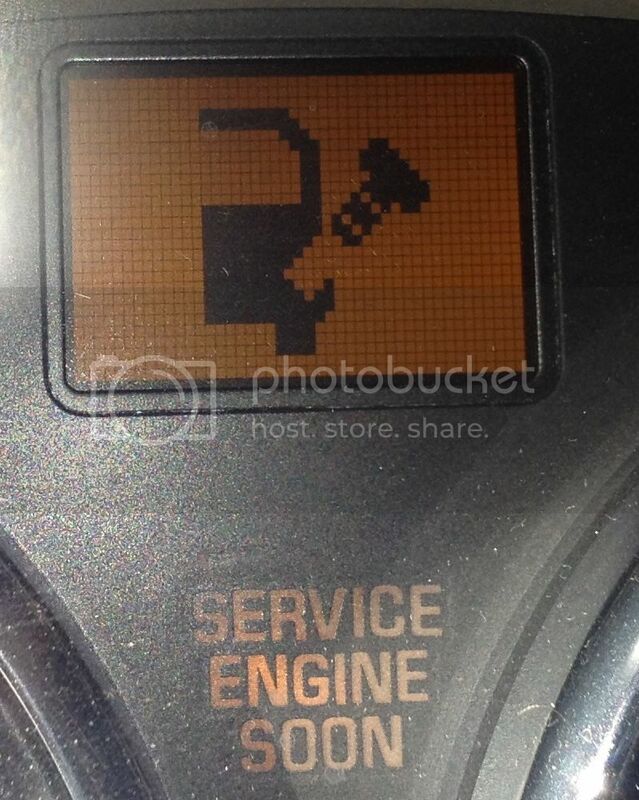 My Buick Rendezvous is flashing an unknown light (the picture attached) and I have no idea what it means. There is no picture attached and no way to attach one. Upload it to a site like Photobucket and they will supply a link to make it appear here. Check your gas cap. Make sure the seal is good and the cap is tight.